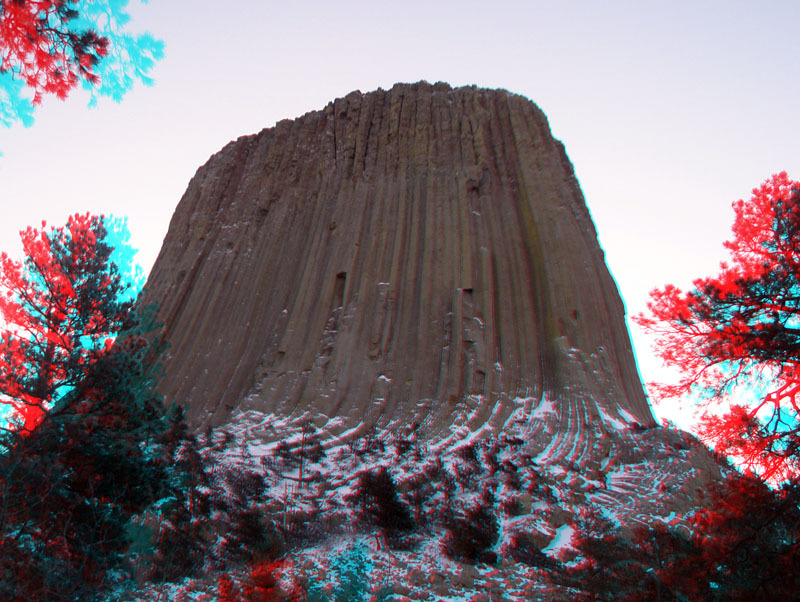 Devils Tower, An Evocative Setting For Many Types Of Experiences And Forms Of Expression. 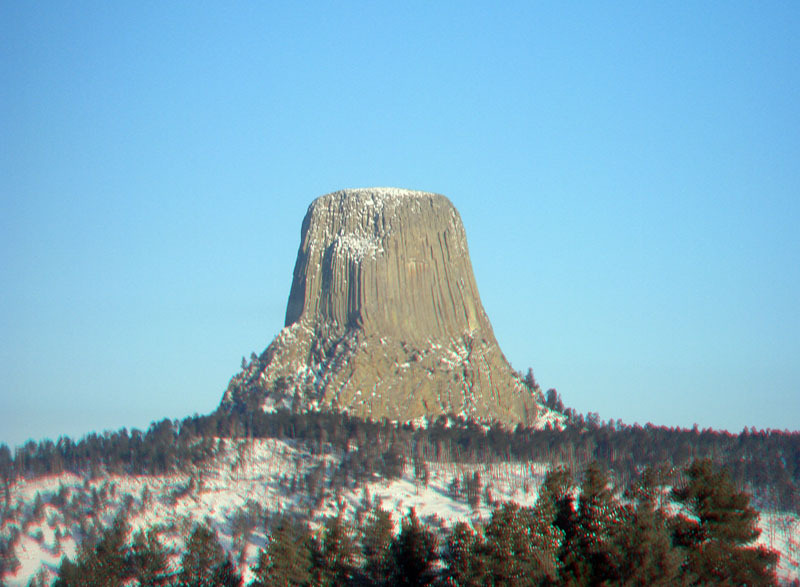 A geologic feature protrudes out of the rolling prairie that surrounds the Black Hills. 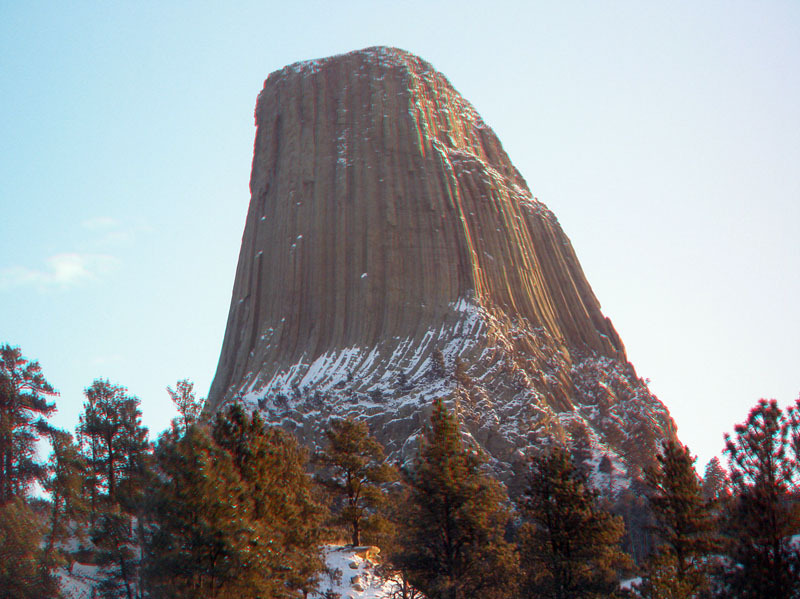 The site is considered Sacred to the Lakota and other tribes that have a connection to the area. 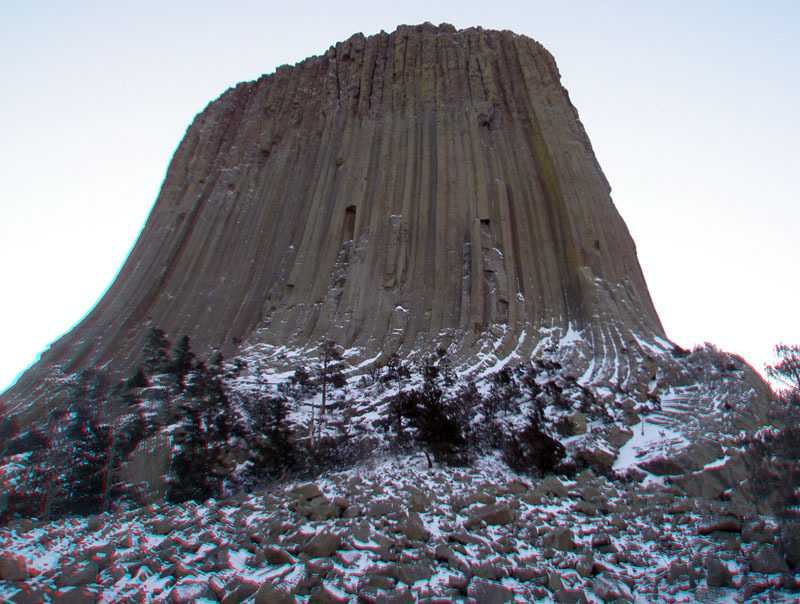 Hundreds of parallel cracks make it one of the finest traditional crack climbing areas in North America. 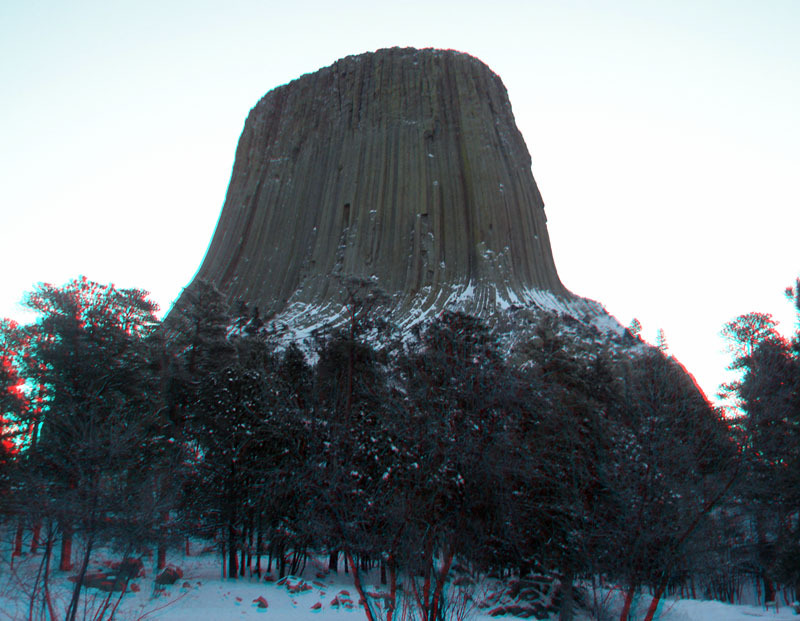 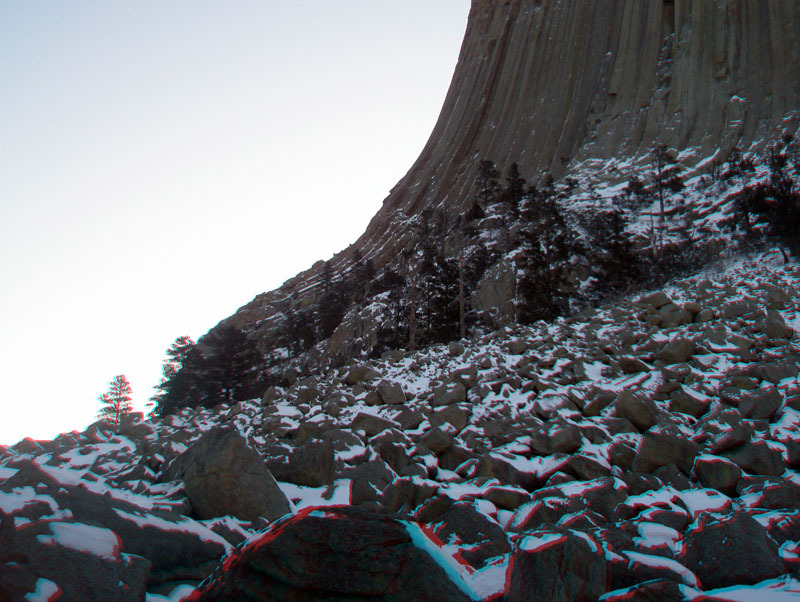 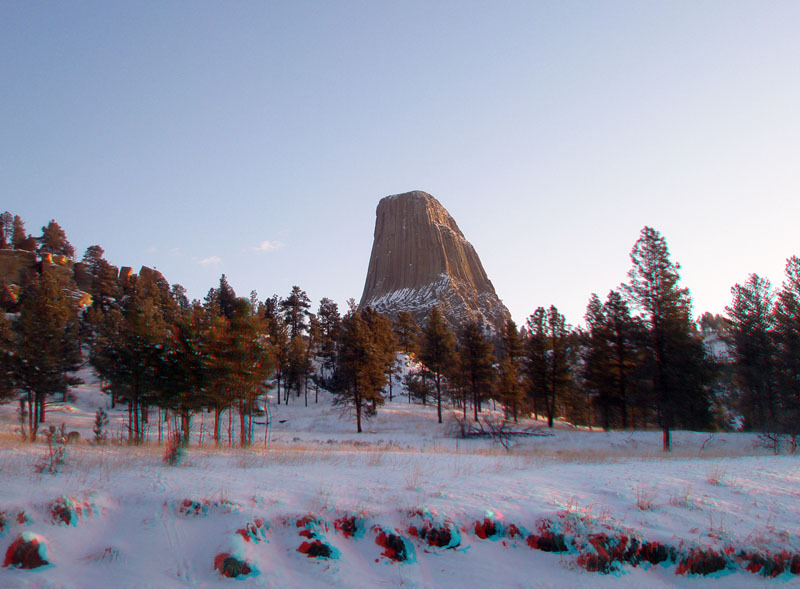 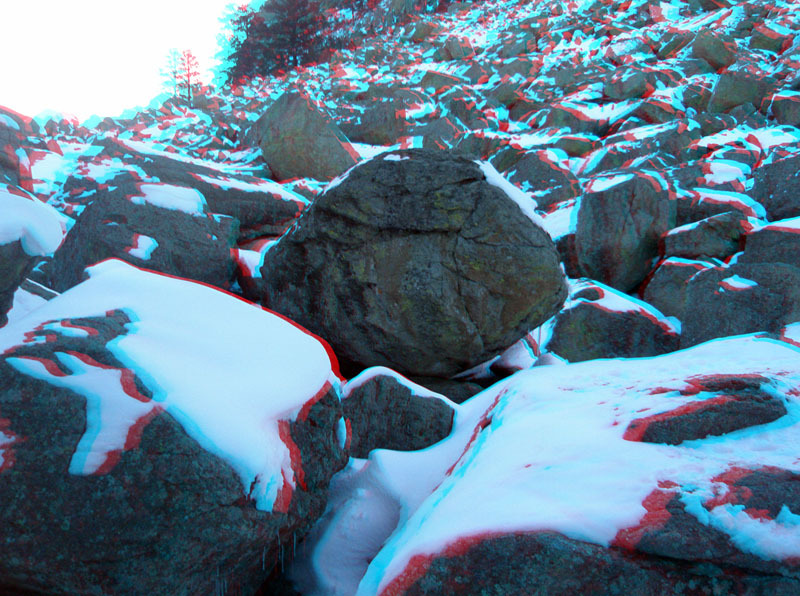 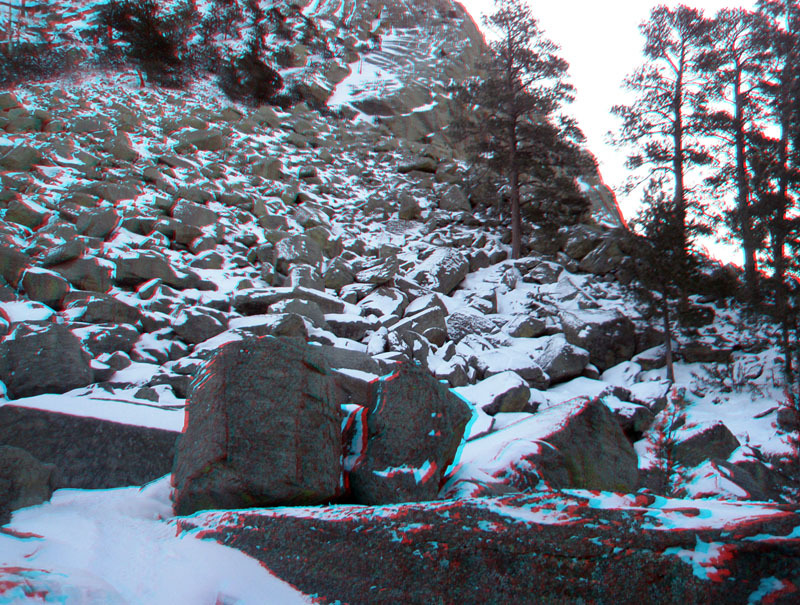 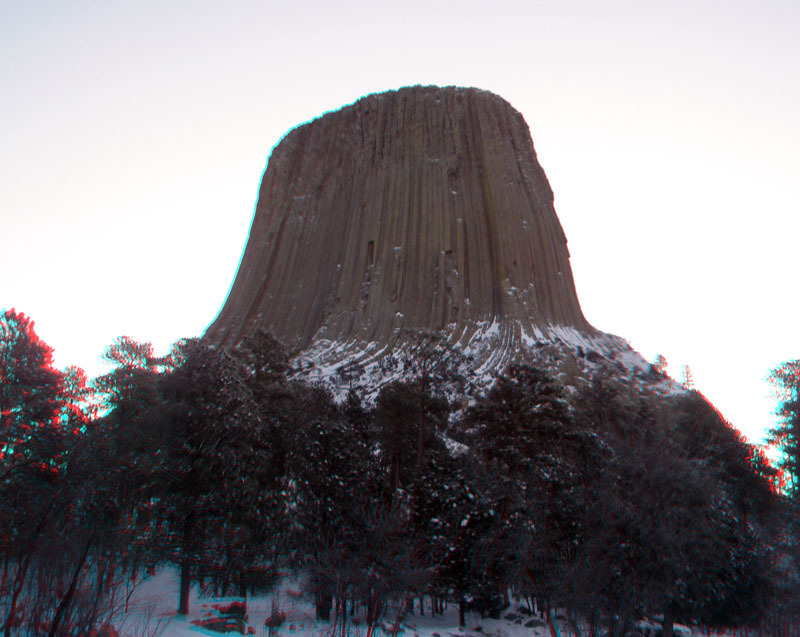 Devils Tower entices us to explore and define our place in the natural and cultural world.